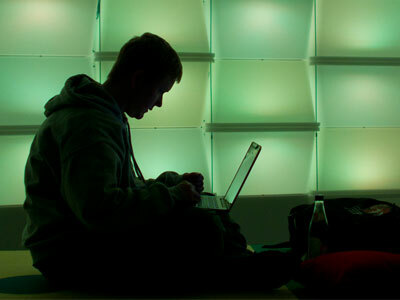 German police have carried out a massive operation targeting people connected to a DDoS attack by hacktivist group Anonymous. Surprisingly, the majority of the hundred or so suspects turned out to be underage. ­Police have conducted searches in the houses of some 106 individuals suspected of being involved into the Anonymous attack on the website of GEMA, a company protecting copyright laws. According to police, for many parents, the police visit came as a big surprise, leading to a tough talk with their kids. 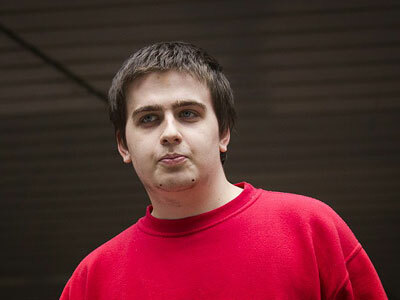 The organizer behind the attack on GEMA was a user calling himself AnonLulz, who on December 17 published a script that allowed sending multiple simultaneous requests to the website to disrupt its services. Although the attack failed, the website was significantly slowed down. All those who used the script have been considered by police as suspects in the case. Police initiated a criminal case into the incident on charges of computer sabotage. In Germany, such a crime is punished by a fine or jail sentence. 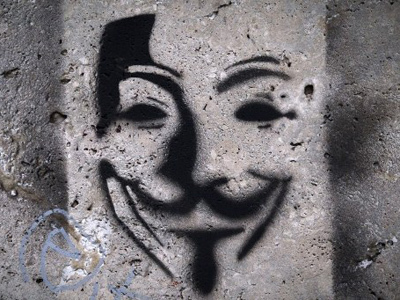 It was also reported that Anonymous representatives are now offering legal assistance to all suspects. The German branch of the group has written on its Twitter account that "innocents have been raided." 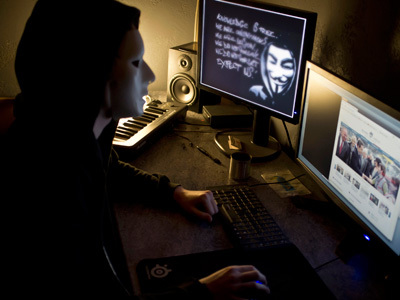 The very fact that the IP addresses of the attackers were easily traceable also speaks against the presumption that those suspected belong to Anonymous. 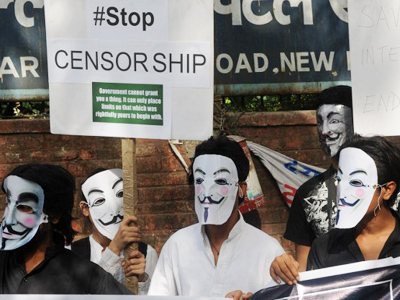 Anonymous, a group of online activists that originated in the early 2000s, regularly attacks websites of different institutions all over the world. The group usually confirms or refutes its involvement via Twitter. 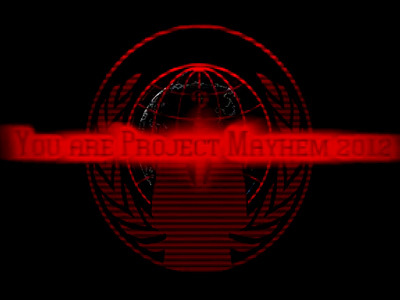 Since the beginning of this year, Anonymous has claimed responsibility for attacking websites of such high profile organizations as the CIA, Interpol and the FBI.